The term ‘robot’ is well-known. Robotic technology has been implemented in industries across the world for decades in a bid to streamline processes and save on resources. What many people don’t realise when they are utilising robotics in their business is that they may be using a cobot, and not a robot at all. There are several differences between a robot and a cobot that many people may not be aware of. Cobots (collaborative robots) were introduced in 1995 in a bid to create robots that are so safe they can work collaboratively with humans. The main ways that a cobot differs from a robot are listed below. 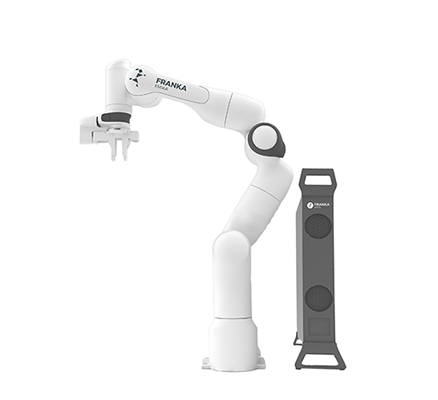 Traditional industrial robots are designed to complete a task using a specified programme, regardless of their external environment. Safety precautions such as fencing need to be considered when using robots to reduce risks. Cobots are designed to work in environments alongside humans, and to assist in tasks that can’t always be fully automated. Cobots are designed to minimise risks such as carrying hot substances, chemicals or sharp objects while taking into consideration the people and the environment surrounding them. Robots are not built with the advanced sensors that cobots are, meaning that they do not have the ability to recognise humans or the elevated risks that may be associated with performing a certain task. 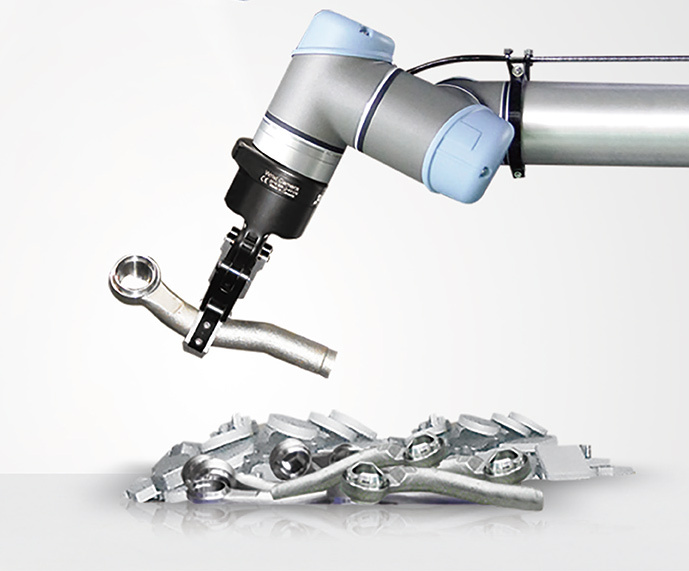 Cobots can be immobilised instantly with the simple touch of a button. They also feature high-tech sensors that prevent them from causing any danger to people that may be close by when they are performing risky activities. A robot is programmed to do one thing. An example of this is carrying a heavy load from one area of a factory to another. A robot will continue to perform that task, even if there are unexpected obstructions in the way that may cause harm, and they are quite difficult to switch off or be stopped in action when urgent hazards or risks arise. Made with flexible programmes, a cobot has the capability to learn new skills. 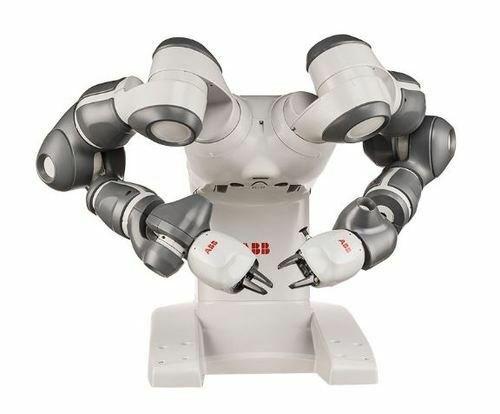 As technology has evolved, some cobots now have advanced machinery that allows them to learn skills independently. A robot will only ever run according to the one program it is built with. Because of this, when businesses grow or operations change, a robot will need to be upgraded and replaced, which can be a costly exercise for the business. 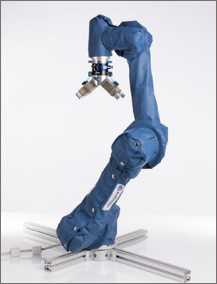 Cobots can be built to fit and work within any surface or angle. The latest models are light enough to be transported or carried by only one person, and they contain a user-friendly graphic interface for new instructions, so most people can be easily trained to use them. Most robots, particularly those utilised in the industrial sector, are large and heavy pieces of machinery. They can be difficult to transport and can often only operate on one surface (e.g., an inclined floor). 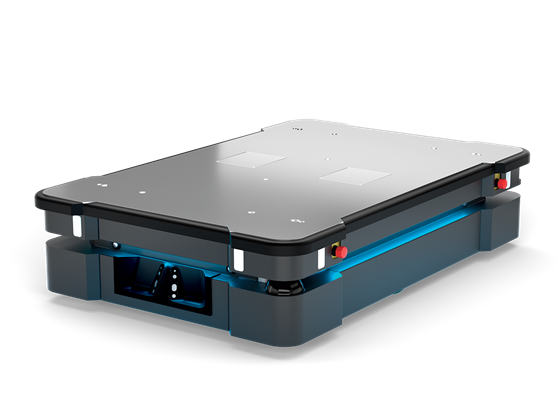 bots.co.uk have some of the most advanced cobots available for hire that are designed to assist people in the workforce.